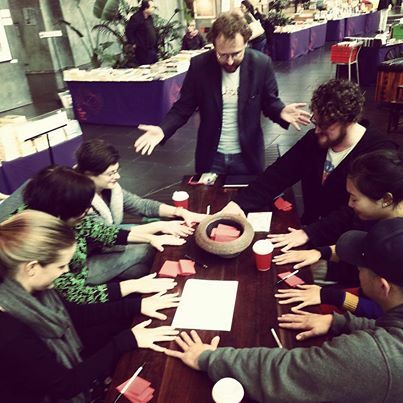 Séance for Lost Stuff is a party game for 4 or more players. You arrive at a séance to find that everyone, including yourself, can channel the spirit of a lost object. Your goal is to be the first to find the locations of your own lost objects and pass on the locations you have of others. The current version is a live festival game. 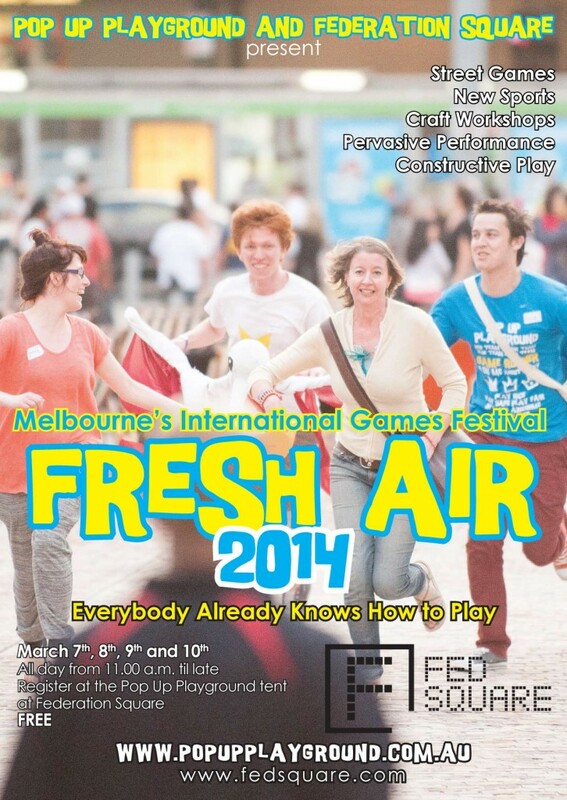 It was created for Pop Up Playground’s 2014 Fresh Air Festival to be run in the tent on Saturday night March 8th, 2014. 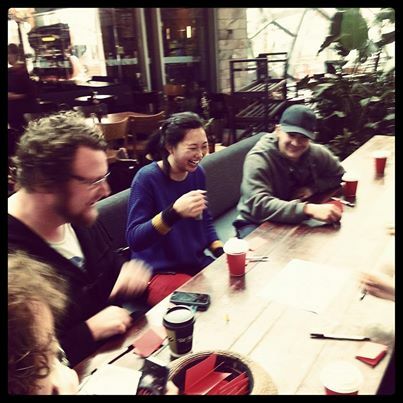 Although this festival is run predominately outside, I felt drawn to creating an inside game. I liked the idea of doing a comedy séance, and so the idea of communing with lost objects sprung from there. Since my last game for PUP involved cards, and the one before that involved a phone, I was keen in this game to impose a no-card and no-gadget restriction. There are bits of paper and tokens in this game, but none are especially made. Indeed, all objects are low-fi as part of the theme and aesthetic. Related to this is another aspect I was keen to explore in this game: ritual. I have previously created an experience that involved ritual and wanted to take it even further this time. 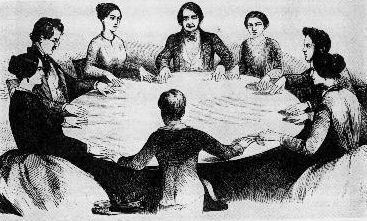 The rituals in this game are influenced by common rituals in séances, and rituals my mum taught me. 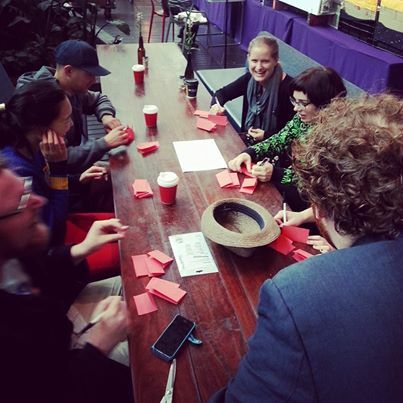 Playtesters include: Deb Polson, Donna Bonde, Lois Spangler, Moya Kate, Truna, Matt Horton, and the final PUP playtesters in Melbourne on Feb 22nd.